Another month and more favourites! With Vegfest and Stylist Live I’ve honestly been having a hard time to narrow my monthly favourites for November down to only a couple of items – I want to keep these posts at a reasonable reading length for you after all. So sit down with a cup of tea (or coffee if you swing that way) and have a read about what I’ve been loving in the past month. I’ve been lucky enough to work alongside Corinne herself this summer at the Brighton Vegan Summer Fest, where the Mr Organic stall was located right next to hers – and oh my, we’ve had wonderful scents coming over from her stall all weekend! All of Corinne’s products are handmade in Brighton, vegan and contain Essential Oils, the latter I have really gotten to love in 2018. 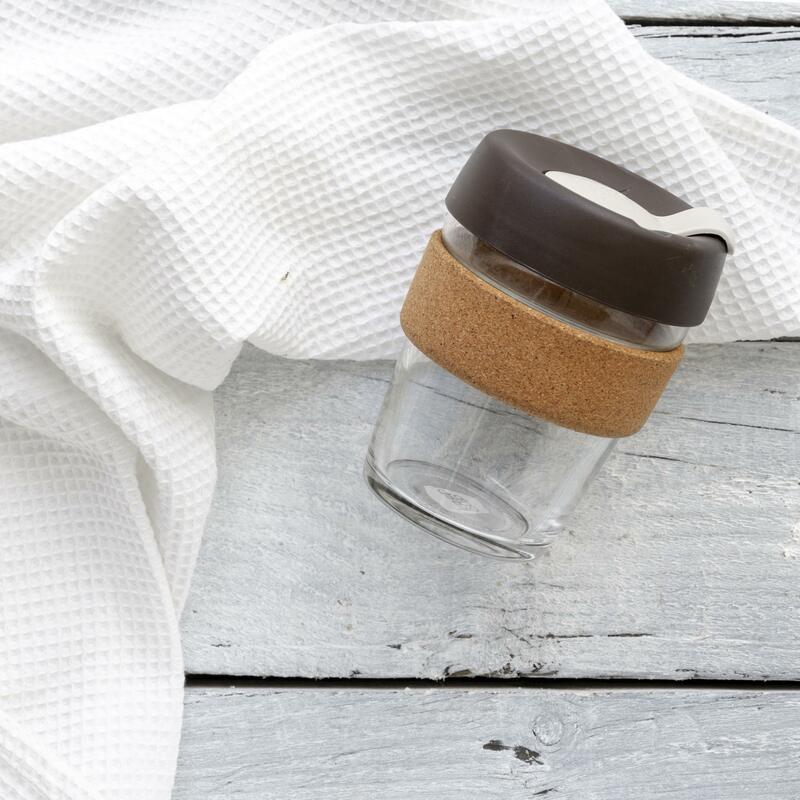 As it was my love at first sight with her products I also have to mention that her line is pretty low waste friendly with all her jars made from glass and the lid from metals – and no plastics! 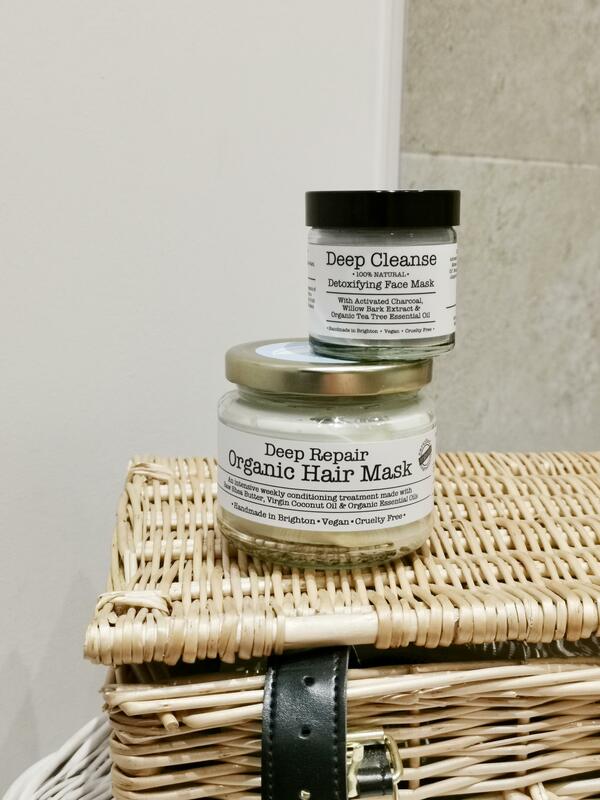 Corinne Was so lovely to send me a couple of her products to test out, so I could broaden my horizon past her bath salts and give her hair mask, face mask and body scrub a go also! So far I’ve managed to try out the face mask and hair mask and I’ve absolutely loved both of them! Being super sensitive to any scents, I’ve been loving these subtle essential oil scents of both products. The face mask was super easy to apply – I simply mixed a teaspoon full of the powder with a little water and applied it to my face with a brush. One it’s dried on the skin it was time to wash it off – and it left my face feeling silky smooth and clean. The hair mask itself feels super rich. I applied it to my hair after washing and then covered it with a towel to keep it warm (did you know that your hair better absorbs masks under warmth?). After around 20 minutes I’ve washed out the mask and my hair felt super soft thereafter. As my hair is super damaged it’ll probably be taking a couple of weeks to see any long term results from these hair masks besides the instant silkiness, but so far it’s been feeling really good to give my hair this extra tlc! I’ve been following Rachel ‘s YouTube channel for a couple of years now – so it was not surprising that I had to get hold of her book Less pretty much instantly after it came out, right? 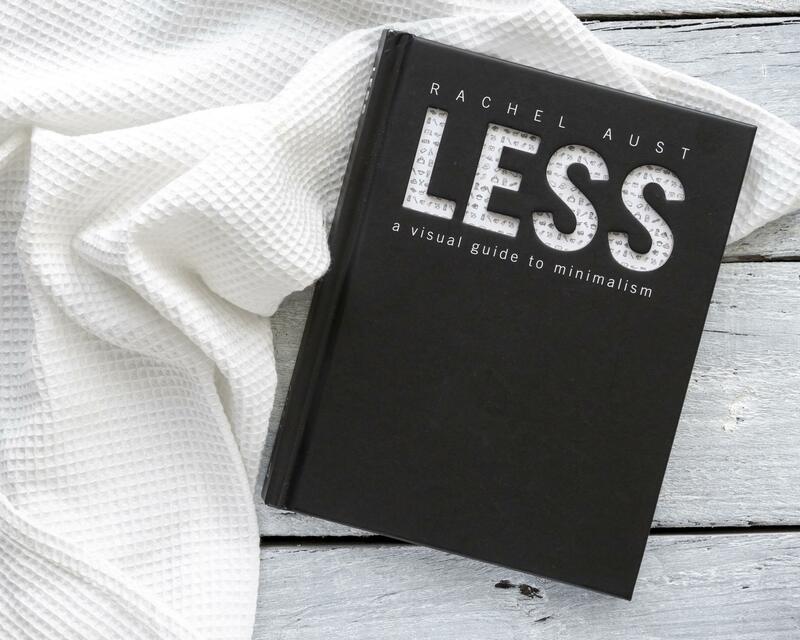 I’ve been absolutely loving this minimalist read – Rachel has beautifully outlined the basics of a life choosing less with beautiful illustrations and imagery that simply inspires to a more minimalist approach to life. Not a newbie, but a classic – as probably no one has seen me without this back pack in the past 8 months since I got it! 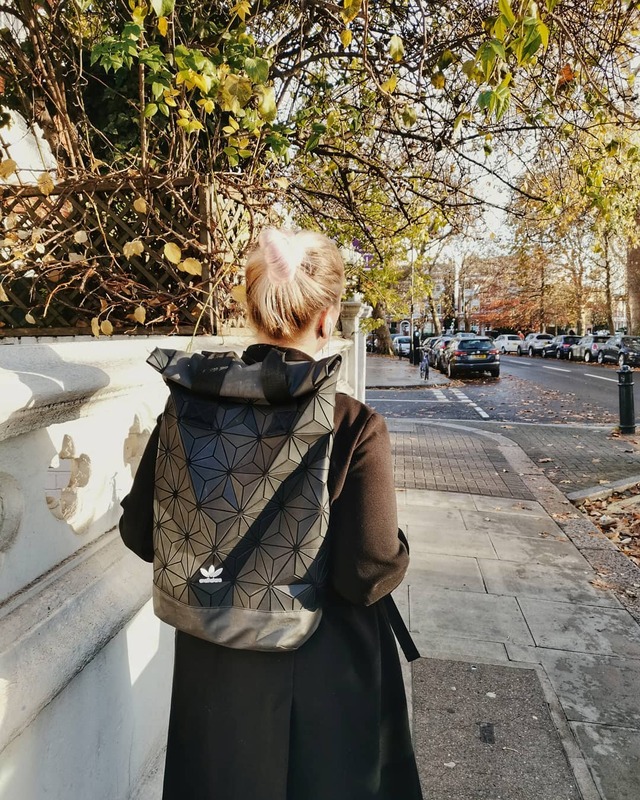 I absolutely fell in love with the simple and sleek design of this backpack – and with 2 compartments and a decent size it’s also perfect for every day use, be it having to carry around a laptop to/from work or quickly popping to the shop for a couple of groceries. The simple, black design of this bag is simply timeless and gives it a chic look that works for both night out with friends as well as a sporty bike ride. On the plus side: my should and back pain has gotten so much better since I switched from a one sided tote bag to a backpack! I’ve recently been getting a lot of questions about my elephant necklace, and it’s simply cute, isn’t it?! Elephants are my absolutely favourites and I instantly loved this cute little elephant necklace. 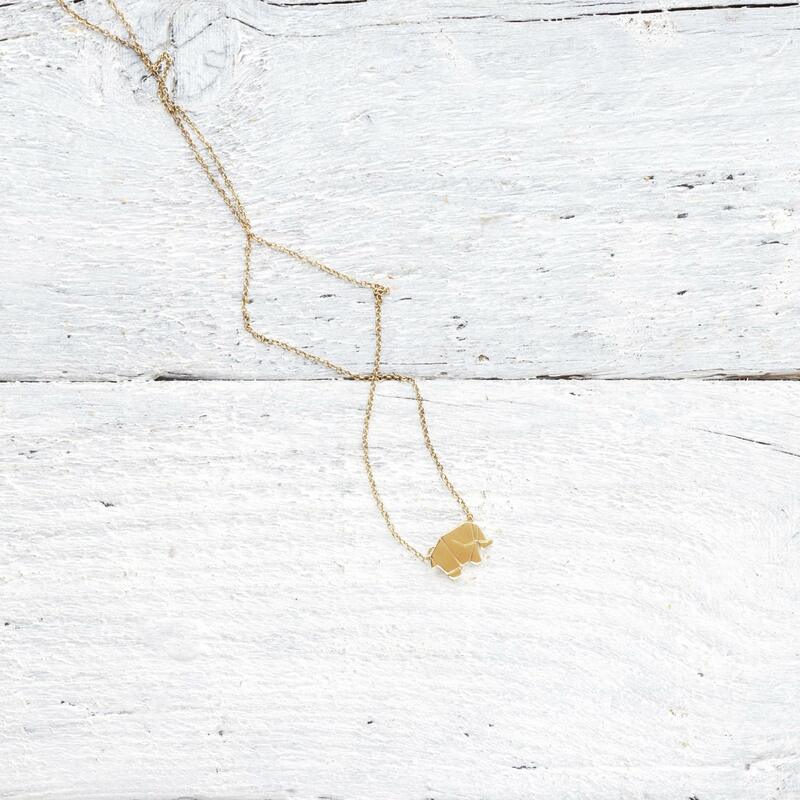 All the jewellery under No Faux Vegan is crafted by my friend Jade who focuses on vegan and animal themed jewellery – with fully vegan materials of course. And they’re all super pretty also – What’s not to love? 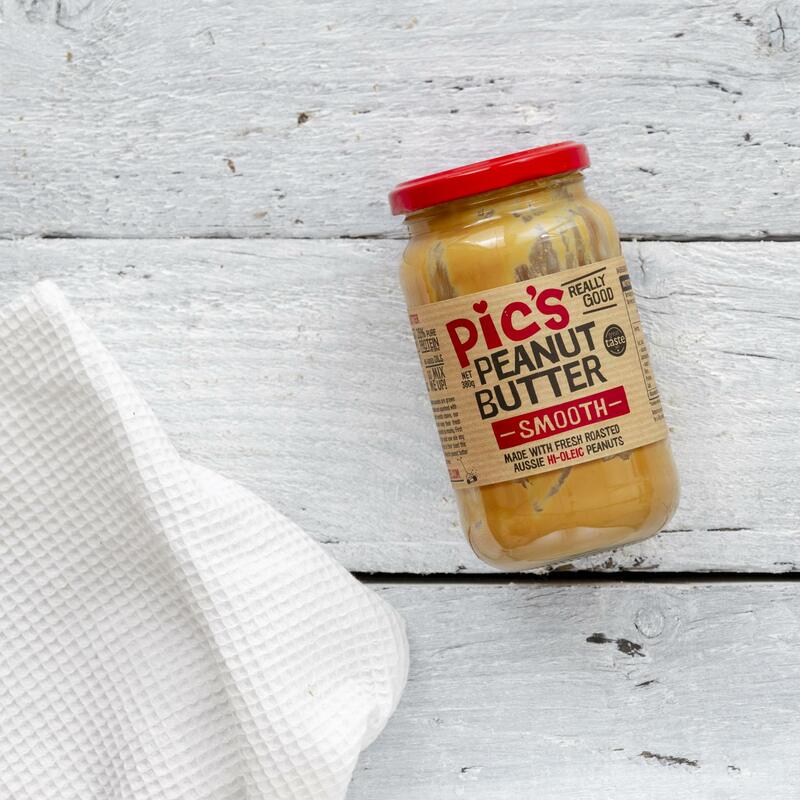 I have heard a whole bunch of fantastic things about Pic’s Peanut Butter on social media and I have been blessed to give it a try myself over the past month. Let me summarise it for you: pure nutty smoothness goals! With only peanuts and a little salt on the ingredients list, they have done true wonders to create this super creamy and smooth peanut butter. Perfect for your favourite PBJ or to drizzle over your breakfast bowl. Not a new find, but still too good not to share with you guys. You’ve probably seen it around plenty of times if you’re following my Instagram stories. I’ve honestly been carrying my Keep cup everywhere these past few months – it even came to Singapore with me and got to carry some overly delicious Iced Soy Matcha Lattes (I’m totally still dreaming of those!). I had been looking for a while to find the perfect takeaway mug – plenty of options out there are very plastic-y and whilst their quality might be just fine, I simply didn’t fancy to drink my hot drink out of a plastic mug. I’m still convinced that it leaves drinks with a weird after taste. I was the more excited to find this glass version! Interested in other products I’ve tried and loved?